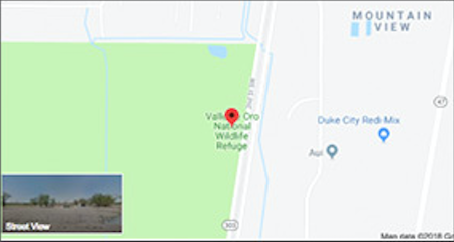 We’d love for you to join in our mission and support the realization of Valle de Oro NWR as a valuable community resource. By becoming a Friends member, your annual membership fee is providing sustainable funding to help us accomplish our mission. Our Friends members are the backbone of our organization and not only sustain our work, but have the opportunity to become involved advocates for the transformation at Valle de Oro National Wildlife to a community asset and foster a community engaged conservation ethic in our own backyards and the nation.